Join us at Hing Hay Park in the Chinatown-International District for free movies outside every Saturday from July 22 to August 26. There will be live entertainment at dusk and free popcorn. Films start at sundown. 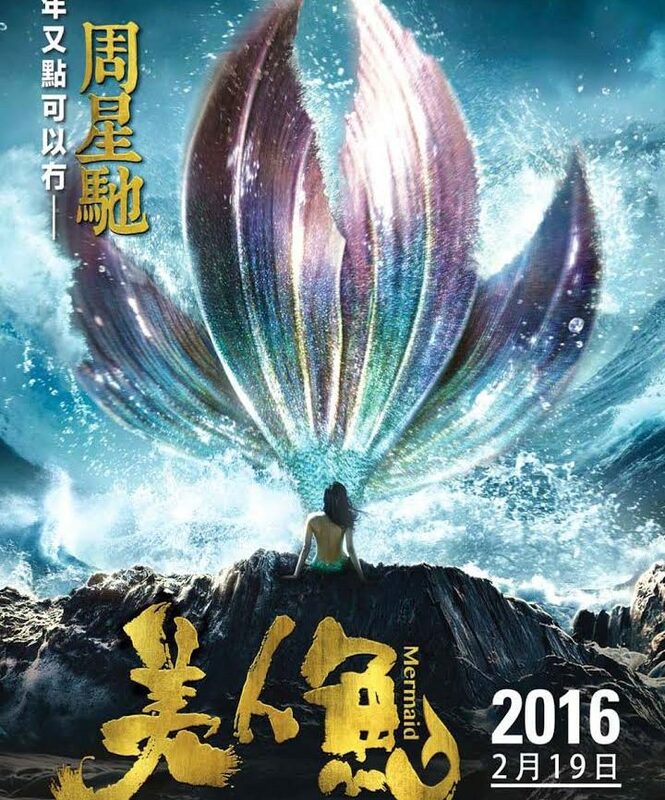 The Mermaid will be our fourth Summer Series film.